A counseling session that took place on June 27, 2018 in Moscow and brought together building automation manufacturers, IoT suppliers, IT and security vendors, and businesses operating on the residential property management market in Russia showed that the local real estate sector relies on IT and security solutions, and invest in technology to stay competitive. Residential property sells best if equipped with security solutions. Property managers are interested in purchasing technology that helps them either cut costs or offer paid services to citizens. The Russian real estate sector by far relies on IT and security solutions, and invest in technology to stay competitive. Residential property sells best if equipped with security solutions. Property managers are interested in purchasing technology that helps them either cut costs or offer paid services to citizens. 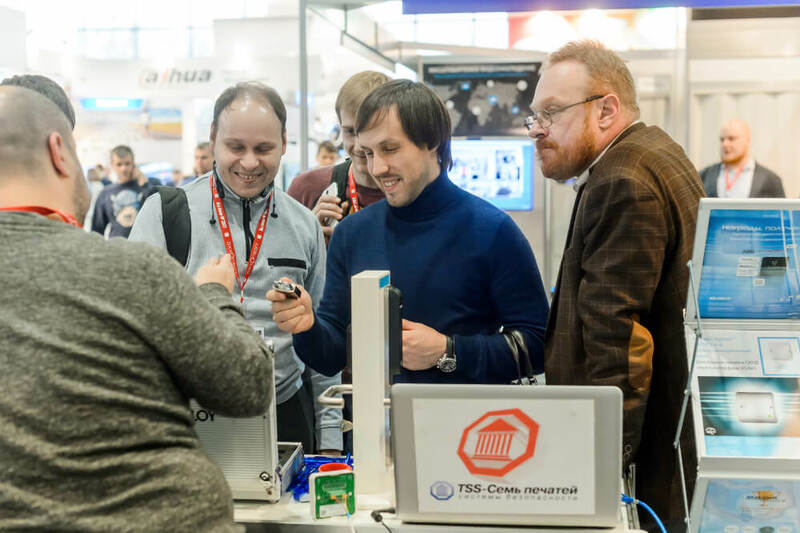 If your technology maximizes efficiency and improves security in the real estate sector, apply for educating Russian property managers at All-over-IP 2018.